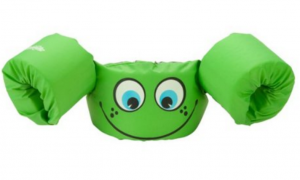 Stearns Puddle Jumper Basic Life Jacket Just $10.84! Grab Now For Next Summer! RUN!!!! Online & Today Only FREE Pumpkin Pecan Waffles 3-Wick Candle With Any Purchase At Bath & Body Works!